It would be recalled that President Goodluck Johnathan during the presidential media chat on Sunday said he had no idea of the girls’ whereabouts. 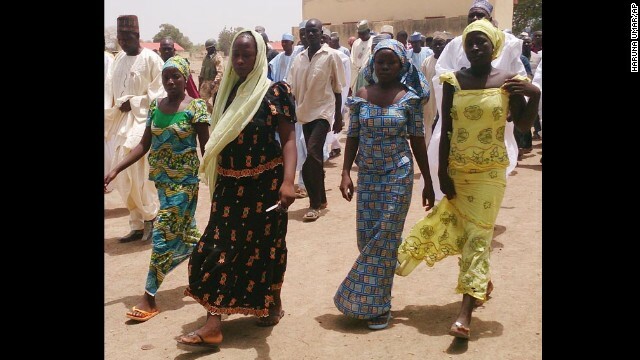 However, he assured that the FG would do everything possible to bring back the girls alive. In other news, there has been another fresh deadly attack by the Boko Haram group in Borno, killing around 300 people. This entry was posted in Breaking News, General Emotions for singles, dating, married, Divorced and tagged 20 Fall Sick In Kidnappers’ Den, Chibok Abduction: Snake Kills Two Girls.